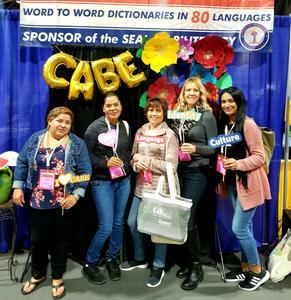 Parents attended the annual California Association for Bilingual Education in Long Beach, Convention Center. Parents participated in workshops, parent and family Engagement and Leadership Seminars and resources. CABE is a rich and rewarding experience. Providing support to parents and making choices that best meet their needs.